The Brochure Displays Also Display A4 graphics in Any Orientation! (4) Pamphlet holders ensure plenty of information is provided to passersby to take with them! 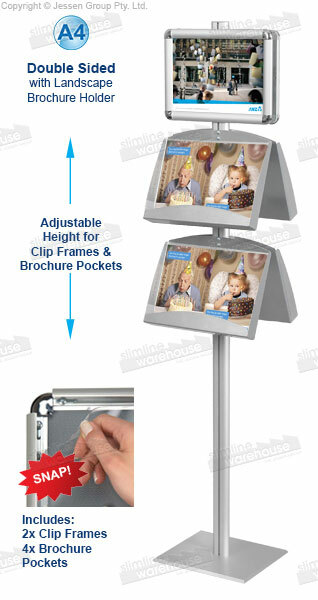 These brochure displays are dual-sided, allowing passersby from multiple sides to see promotions. 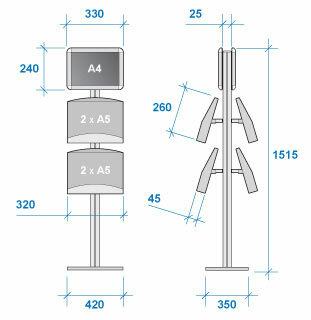 The portable catalogue display is used in many locations, including exhibition halls, information centres, retail stores, car dealerships, and office lobbies. 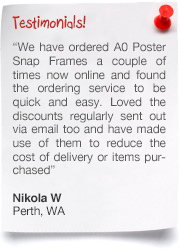 The ad posts, brochure displays have (2) snap frames that hold A4 (210 x 297mm) standard sized graphics in portrait or landscape orientation. Snap frames hold the posters in place behind a protective lens that keeps graphics free of grime and help to deter vandalism. Switching out graphics is easy as well, with no tools necessary to change your posters in under one minute! 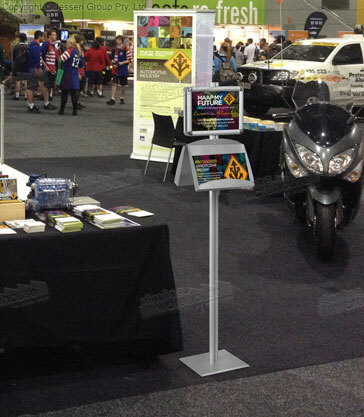 A cost-effective display, these stands look great without having to go over budget! The brochure displays feature a lightweight design for easy portability, but remains sturdy once in place due to the plate steel base. 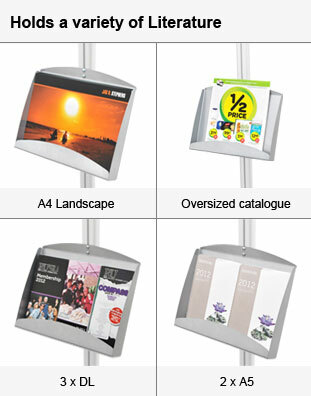 Catalogue racks have (4) shelves for placing pamphlets on for customers to see whilst browsing. 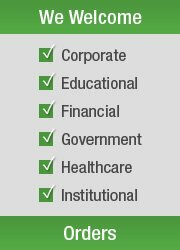 These pamphlets allow potential clients to take additional information home with them in order to make an informed decision. The portable literature holders have the necessary hardware and tools included for quick assembly. 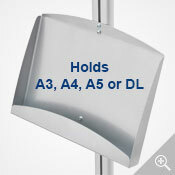 This portable catalogue display is modular, allowing each component to be adjusted up and down the pole easily. This mean you can set up the unit to best suit the needs of your business or which types of customers you are expecting at different events. 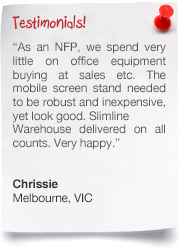 There are heaps of poster stands to choose from, offering a variety of sizes & styles that help you to outshine the competition. 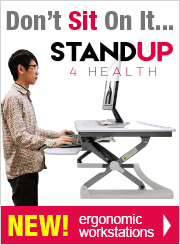 Other versions of the portable stand are available with different configurations, making it easy to use the proper type of stand that will help your business better interact with customers. Our online catalogue currently has hundreds of products to choose from in a variety of different categories. The wide selection helps you to outfit your business in style, with all the products offered at low prices & made from high-quality materials. 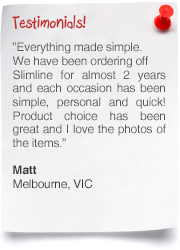 Be sure to browse through all our available products prior to checking out! 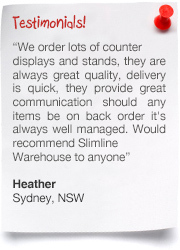 Orders placed by 1pm EST from Slimline Warehouse will despatch same day on most products when in stock! 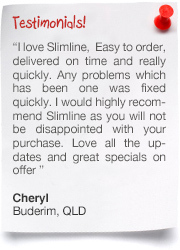 With over 20 years experience in the business, we have grown a large customer base who consistently return for our high-quality products offered at low prices. 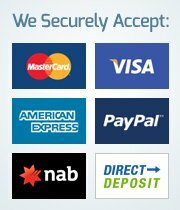 Purchase today for your business in Hobart, Melbourne, Adelaide, Perth, Darwin, Brisbane, Cairns, Newcastle, Sydney, & Wollongong!